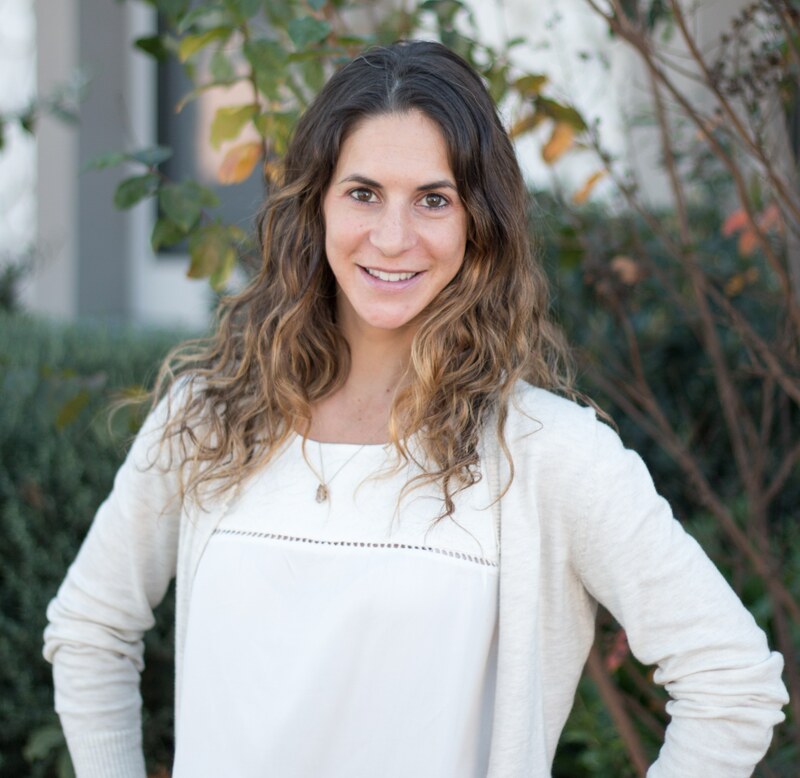 Nikki worked on the Toddler Project as a Rady Children’s Hospital’s liaison after she graduated from UC San Diego with a degree in Psychology. Nikki was instrumental in communicating with the families of young children diagnosed with ASDs and recruiting them into our study. Nikki has moved to the LA area to be closer to her family. Shadia was SCANgroup’s Community Outreach Coordinator. A graduate of the SDSU’s Master of Public Health program, with an emphasis in Health Promotion and Behavioral Science, Shadia focused on increasing local and regional awareness of our research by building collaborative relationships with educational and medical organizations, and community at large. Shadia promoted the idea that community members and organizations are active participants, contributors and beneficiaries of research projects. She was instrumental in communicating with many our community partners and building new partnerships and collaborations. 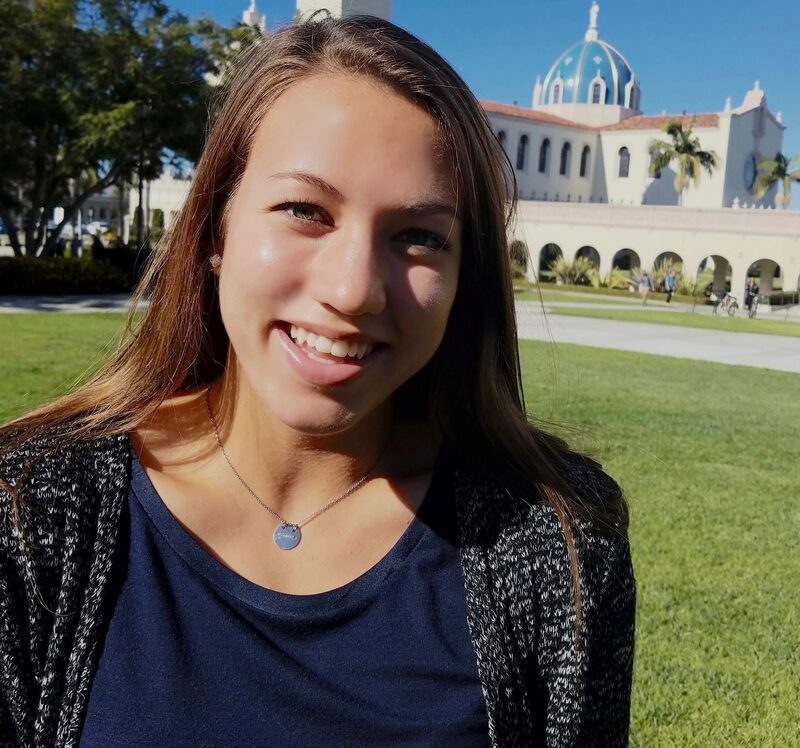 Elly was an undergraduate student at SDSU majoring in psychology and minoring in statistics and interdisciplinary studies. 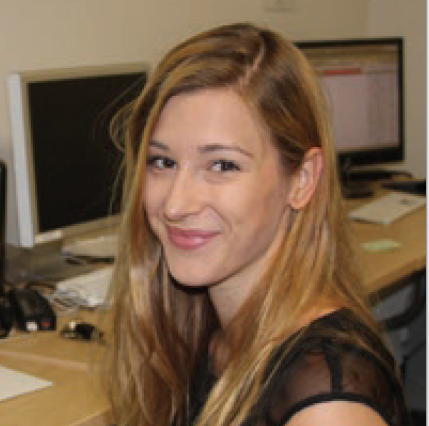 She joined the lab in January 2016 and has assisted with various projects examining sensory abnormalities in ASDs. She was awarded an Autism Science Foundation Undergraduate Research Fellowship in 2017 and was an IMSD scholar. Elly completed an Honors Thesis project focusing on sensory processing abnormalities in toddlers with ASDs. She will start a PhD program in Developmental Psychology at USC in Fall 2018. As an undergraduate student in the Department of Psychological Sciences at University of San Diego (USD), Julianna was assisting with many aspects of the Toddler MRI Project in Spring 2017. Irene was an undergraduate student at SDSU majoring in psychology. She worked on the Toddler MRI Project in 2017-2018, assisting with data entry, developmental assessments, and translating study materials from English to Spanish. She has recently completed her training as a Behavioral Interventionist. 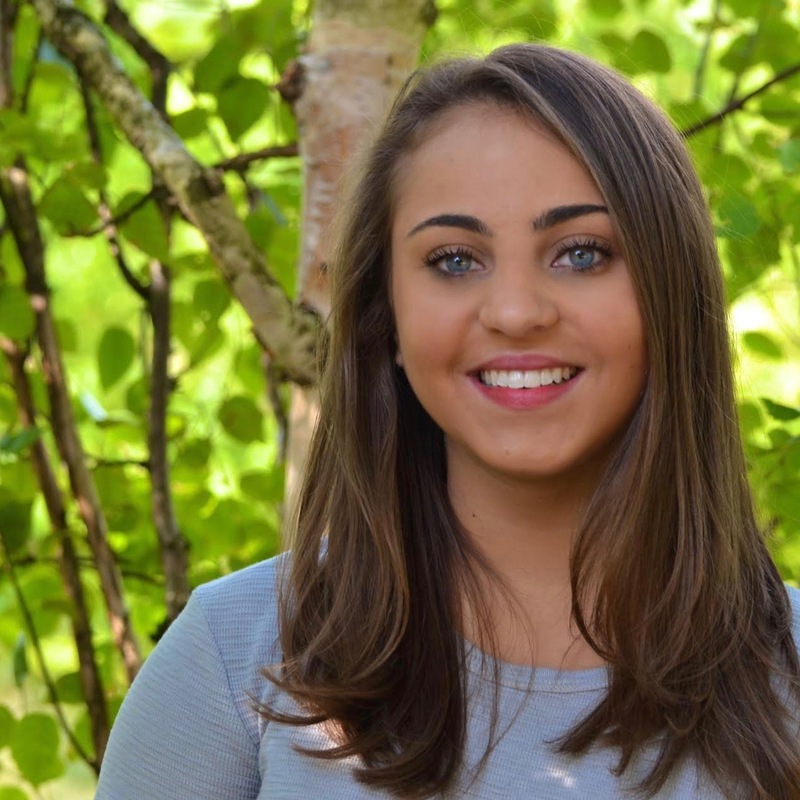 While she travels the world following graduation, Irene plans to pursue graduate degree in Occupational Therapy and wants to continue working with children with behavioral disorders. 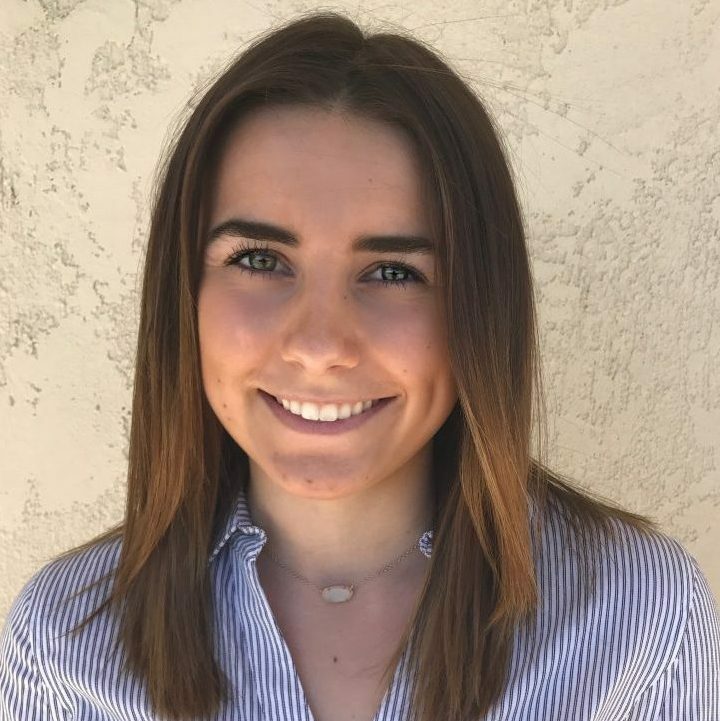 Natalia completed an Honors Thesis project with us when she was an undergraduate student majoring in Psychology at SDSU. Using the Toddler MRI Project data, Natalia identified presence of affective symptoms, including elevated emotional reactivity and internalizing symptoms, in toddlers with ASDs. These symptoms were associated with core autism symptoms and greater delays in expressive language. 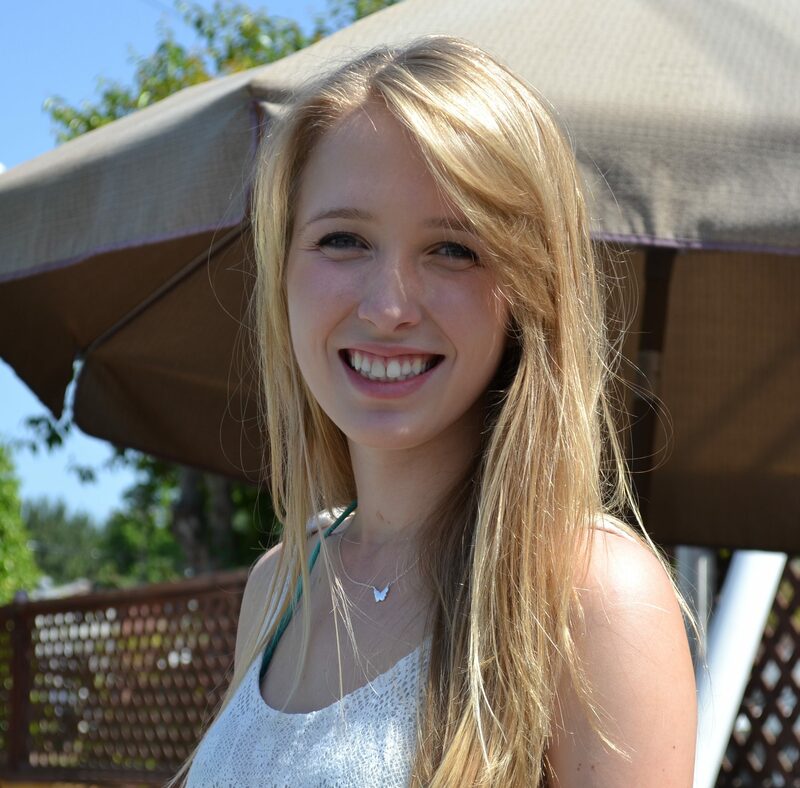 At present, Natalia is working on her doctorate in Clinical Psychology at Cal Lutheran. 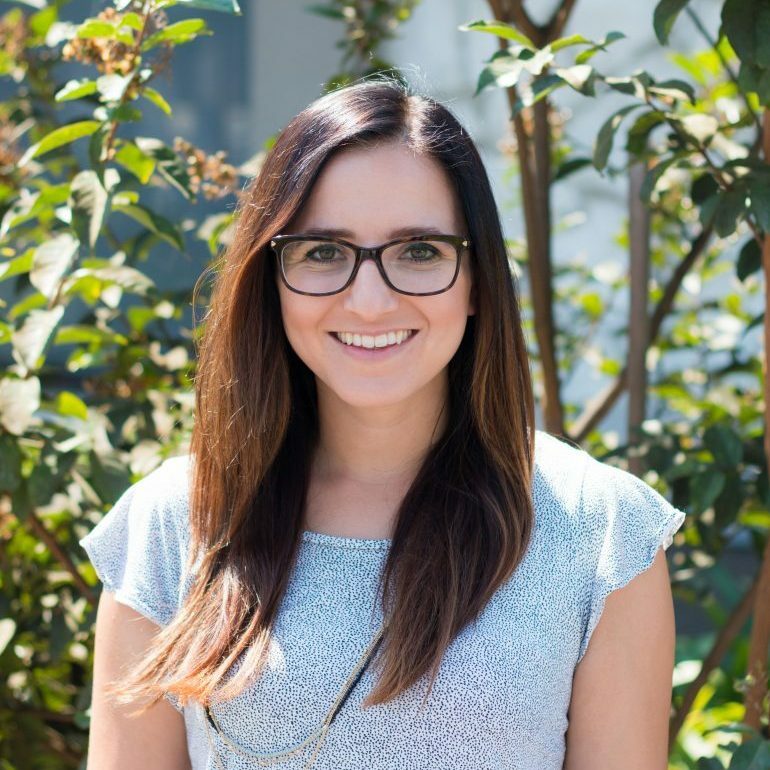 As an undergraduate student in the Department of Psychological Sciences at University of San Diego (USD), Juliana was assisting with many aspects of the Toddler MRI Project in Spring 2018.